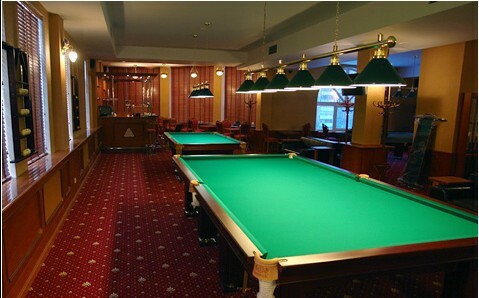 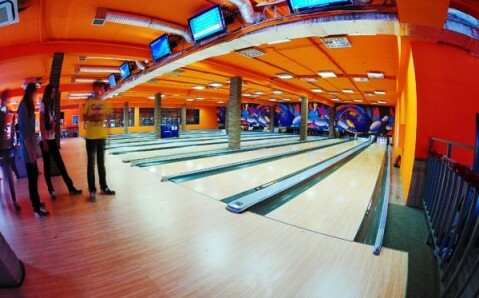 The billiard club Classic is located in Vladivostok's downtown, on the ground floor of the sea terminal's building. 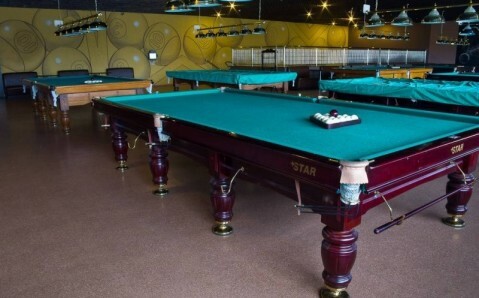 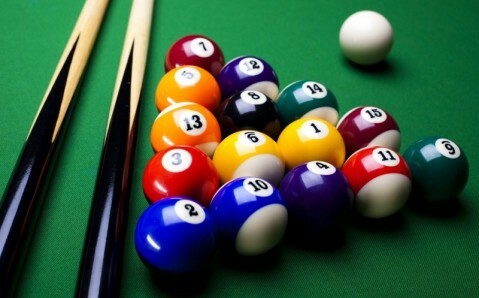 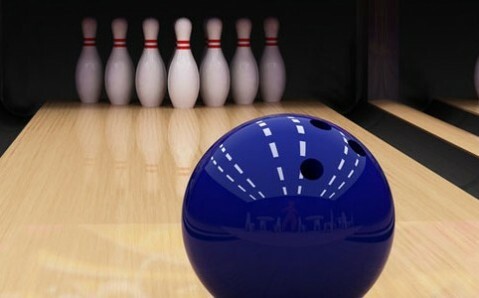 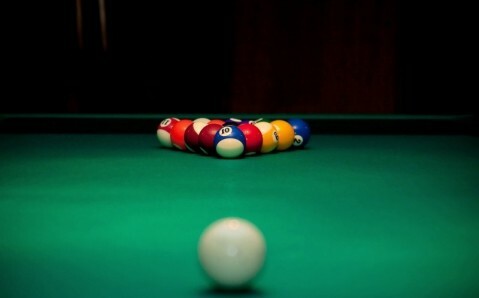 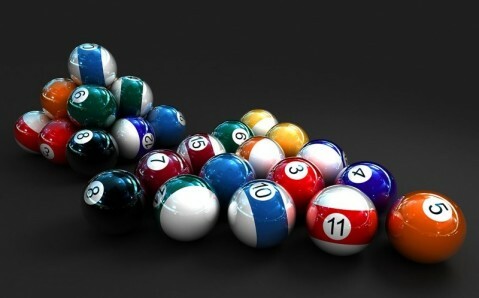 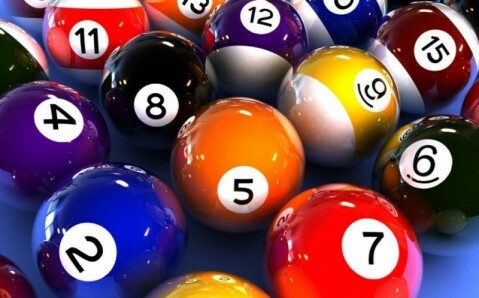 Besides usual Russian or American billiards, the facility offers an opportunity to play other popular games: ping-pong, darts, air hockey, table football, cards, chess and backgammon. 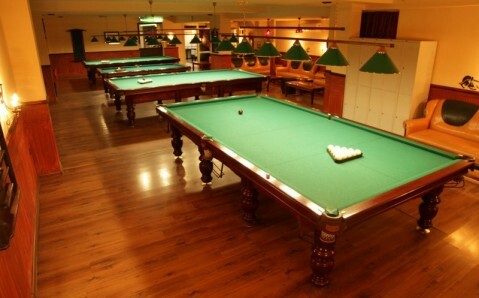 Club's bar serves European dishes, along with alcoholic and non-alcoholic drinks.